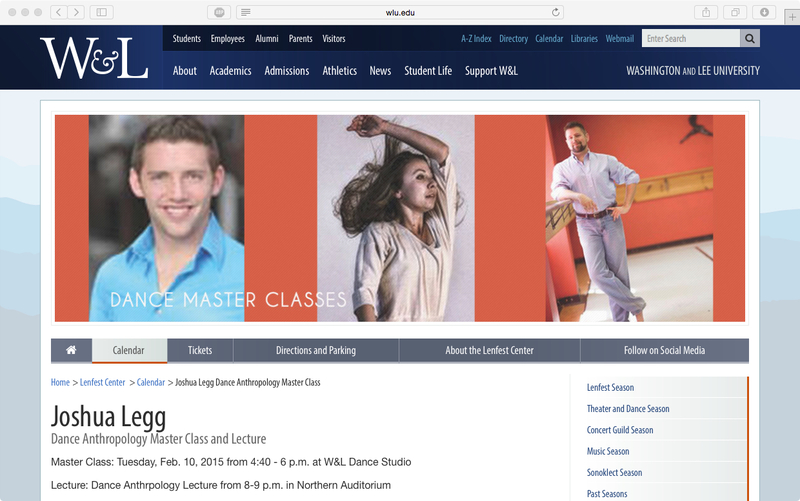 Had a great time at Washington & Lee University yesterday, thanks to the dance and anthropology programs. I taught a master class, and gave a lecture on Katherine Dunham’s interdisciplinary work as a choreographer and anthropologist. What a beautiful campus!